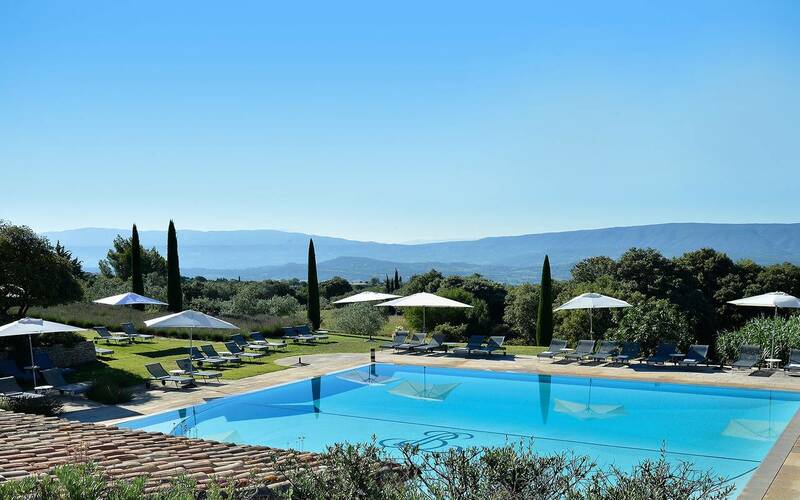 ~ Prestige Provence hotels : Escape under the sun of Provence. 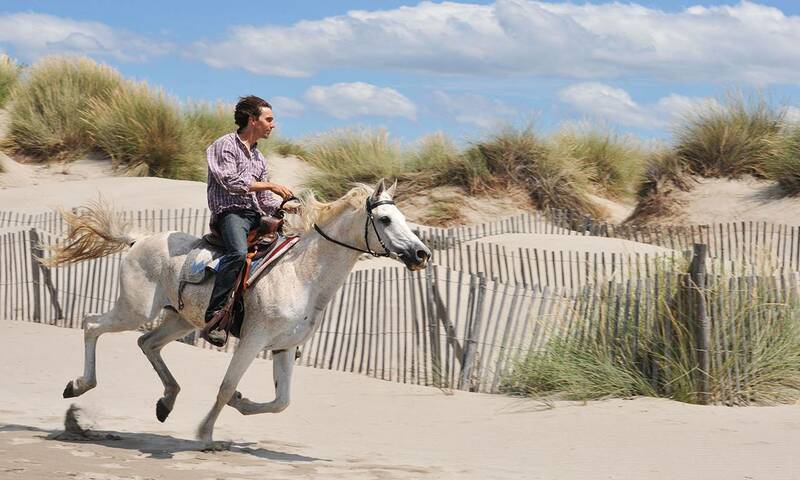 You have not yet decided where to go during MAY BREAK WEEKENDS (1rst May, 8th May, Ascension break…)? 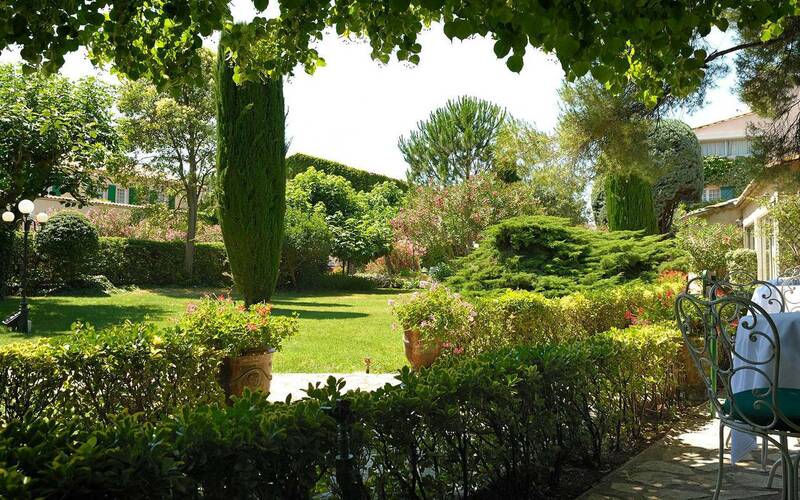 Enjoy the sun of Provence in May but also the charm and offers of our hotels. 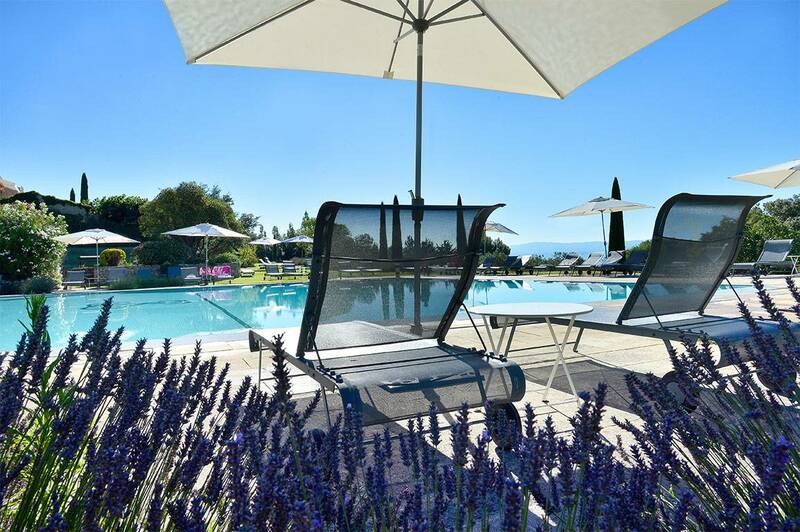 All our establishments are located in the heart of Provence in South East of France one of the most beautiful region of France. 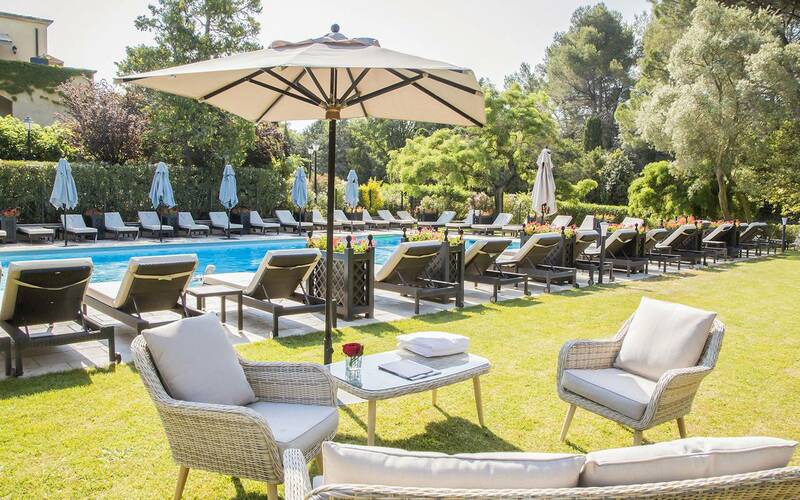 – Lunch menu at the Gourmet Restaurant from 39 € per person from Monday to Saturday included (excluding drinks). 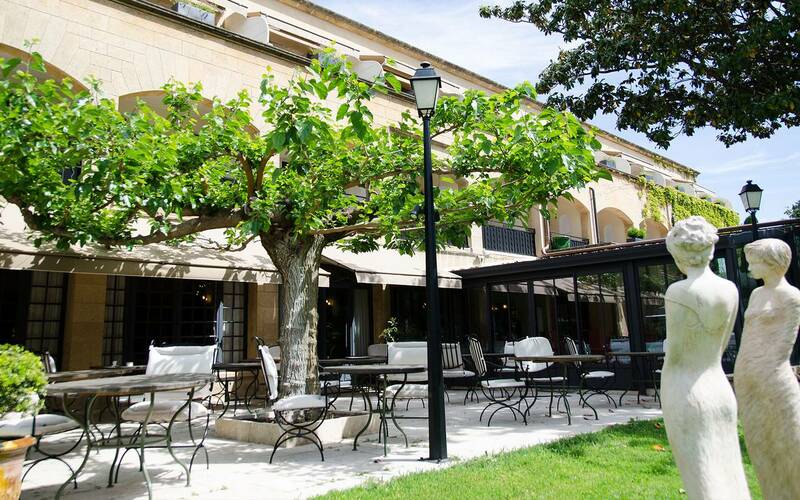 – Lunch formulas at the bistrot “l’Atelier Gourmand” from 34 € per person (excluding drinks). 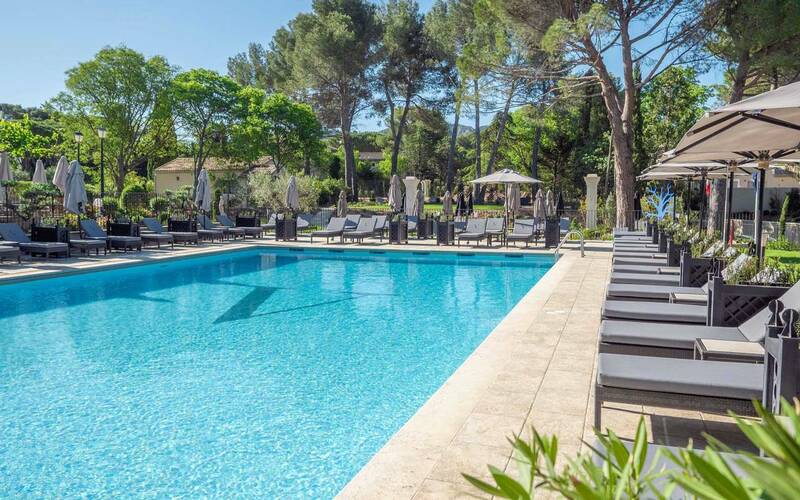 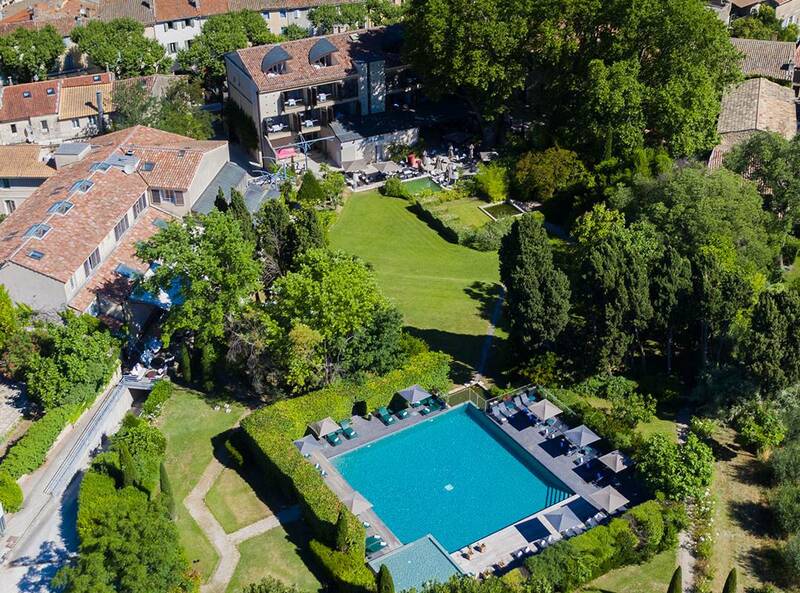 If you prefer to discover or rediscover the Alpilles, discover our 2 luxurious hotels both located in Saint Remy de Provence. 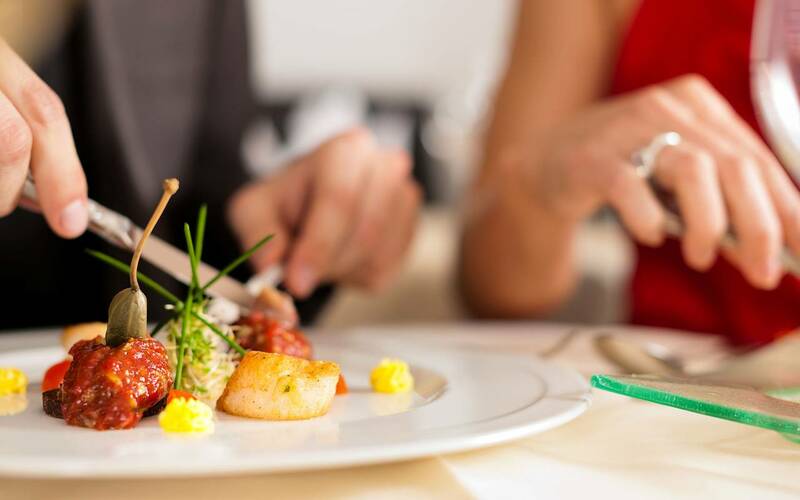 – Lunch at the Vallon de Valrugues Gastronomic Restaurant from 39 € per person (excluding drinks). 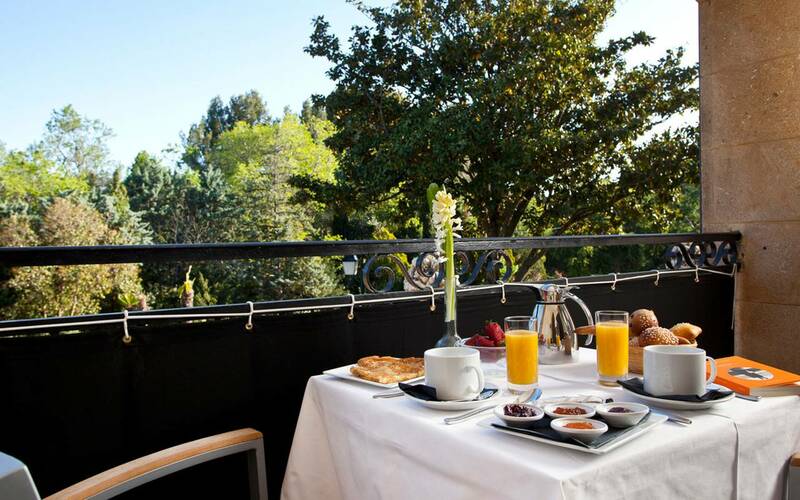 – Lunch at the Restaurant Les Terrasses de l’Image from 33 € per person (excluding drinks). 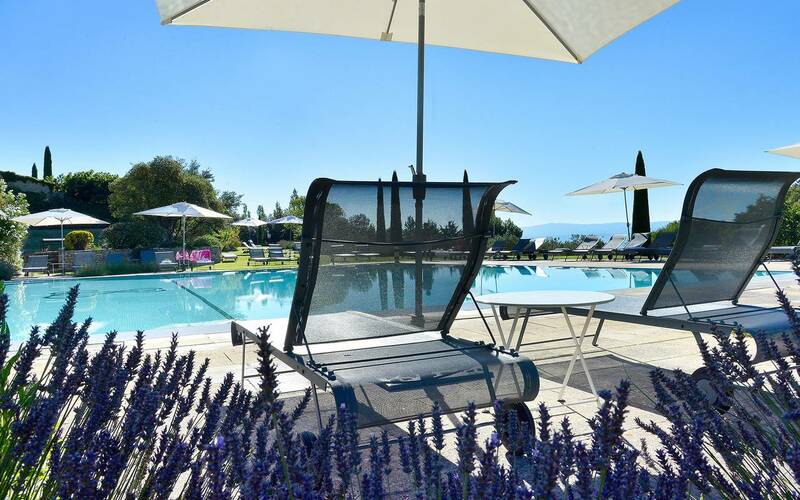 During Spring 2016, enjoy the sun of Provence !